The Karle Place in Lexington was built in 1850 by Margaret Corley Harmon. The German spelling of “Karle” was likely changed by a census taker into Corley, a name that can still be seen on streets and buildings in and around Lexington today. The Harmon family name is also still quite prominent around the county. The home was originally much larger, but was cut in half in the 1950s. This part remains on the original site, while the other half is located on North Lake Drive. 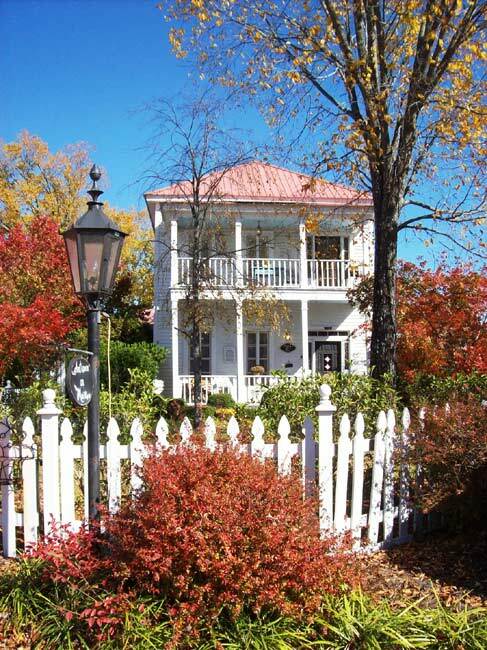 The house has remained in the Corley and Harmon families, although it was briefly owned by Senator Strom Thurmond. It was restored in 1994 by Mr. and Mrs. Charles D. Corley. SCIWAY thanks frequent contributor Ann Helms for this great information and picture she took in 2009. One frozen night in February of ’75, dispatch called the Lexington Fire Station to ask if we knew anyone that could assist a Lexington Police Department officer with a broken water pipe at this house. We rode down there, stopped the leak, and when I asked for the owner’s name for the report, I was told Strom owned it. What a shock! Actually this house was larger. Half of it was removed a long time ago. I had no idea it was called Karle House. Strange to me because this is where my grandfather died and his name was Karl Frederick Oswald, Sr.